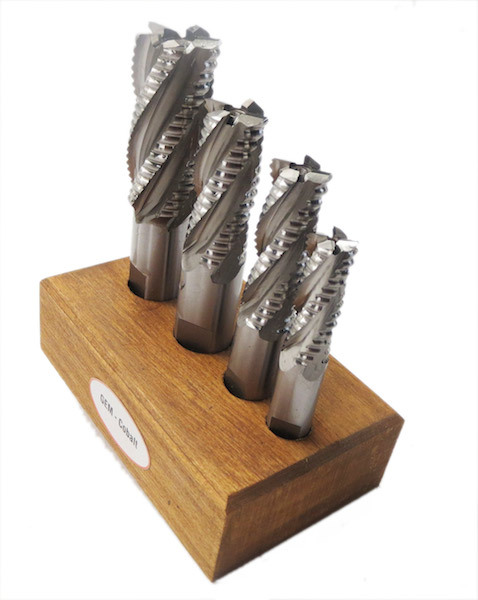 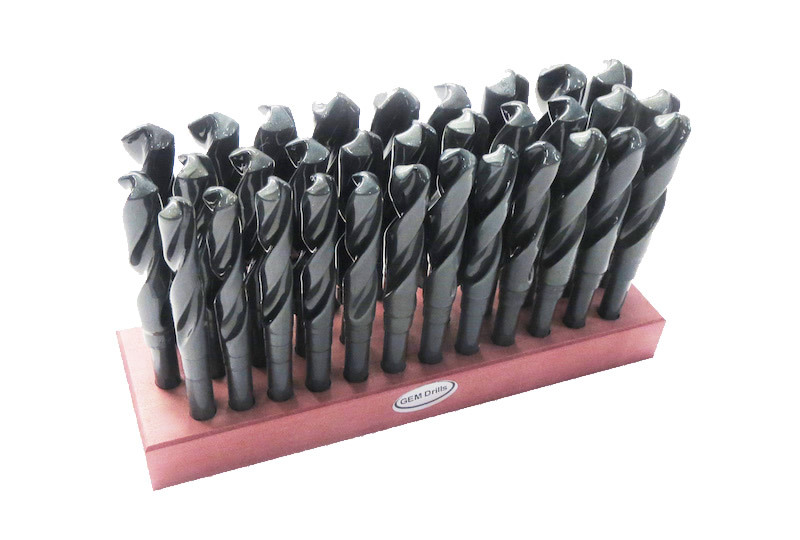 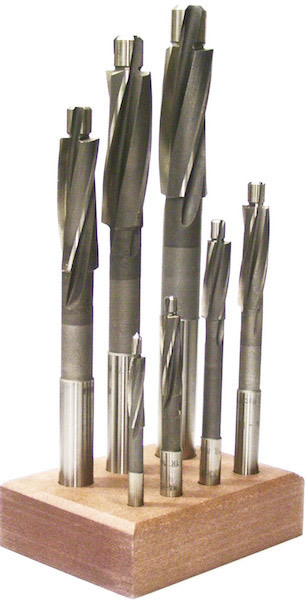 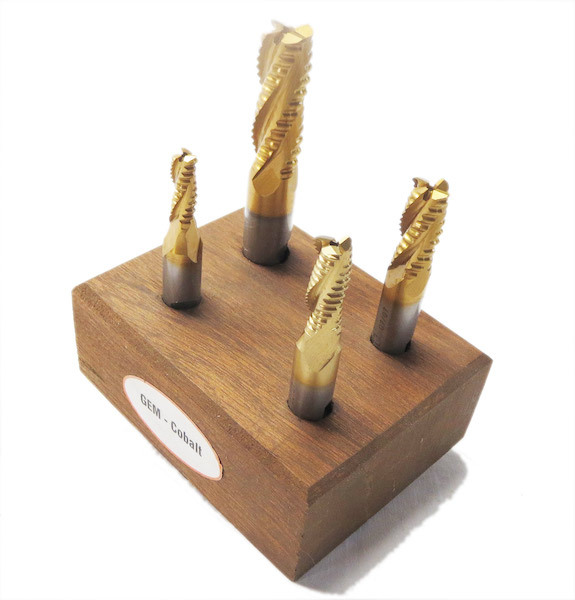 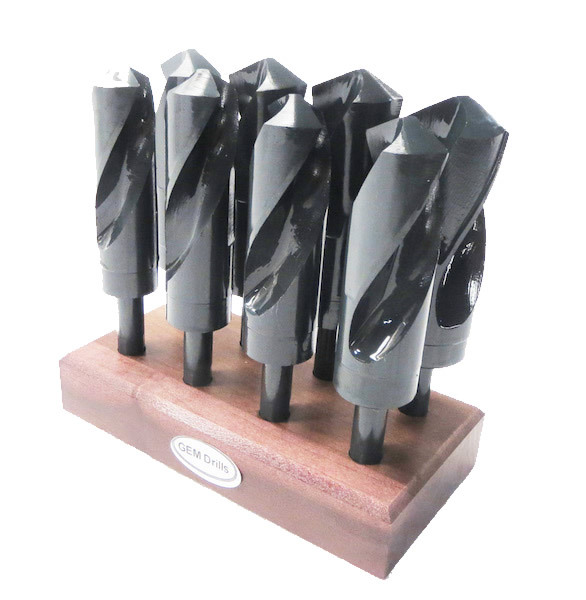 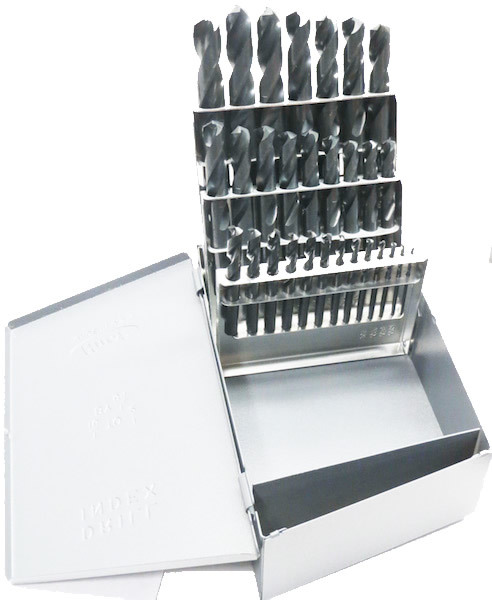 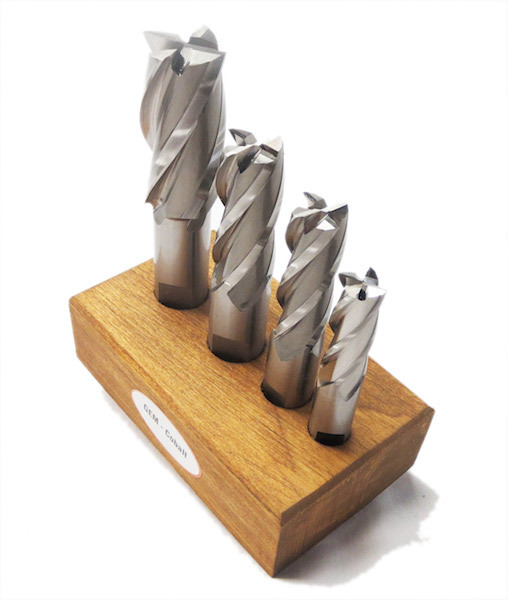 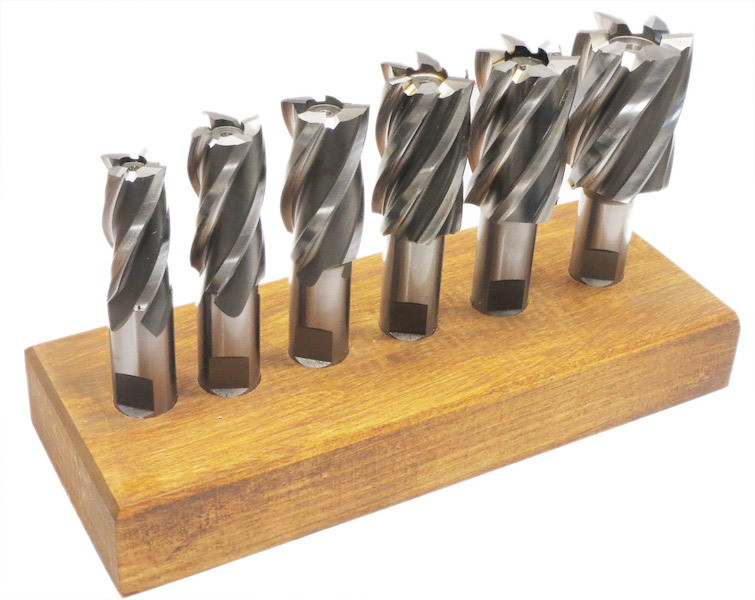 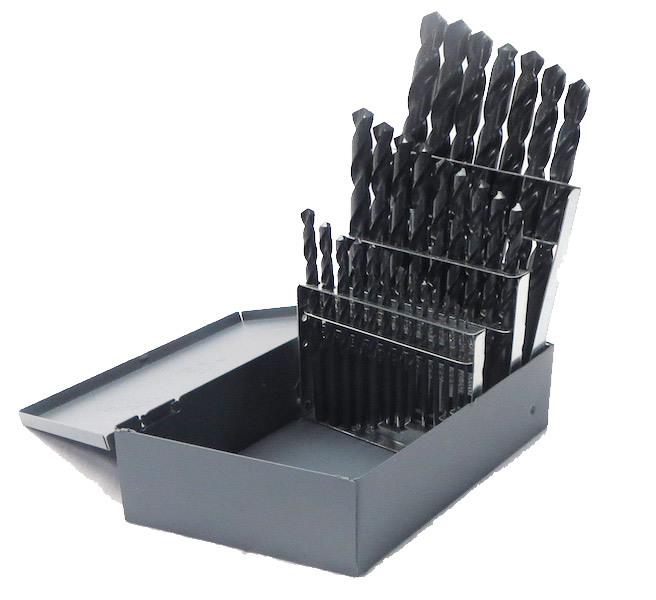 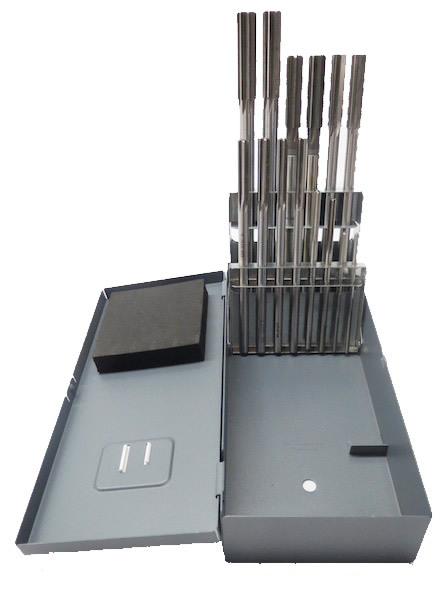 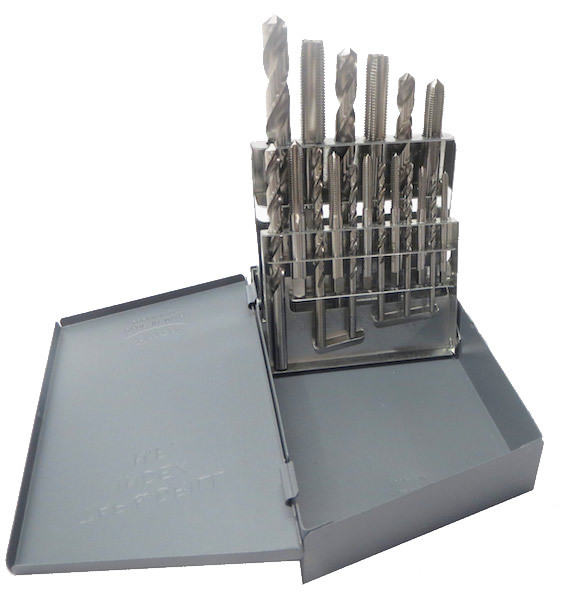 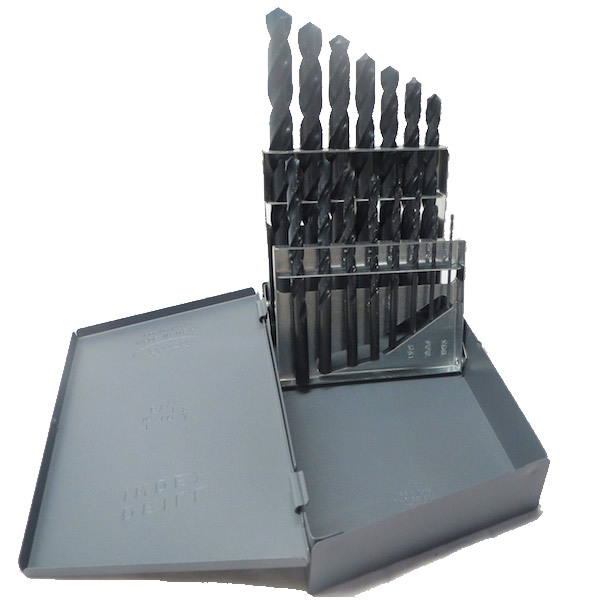 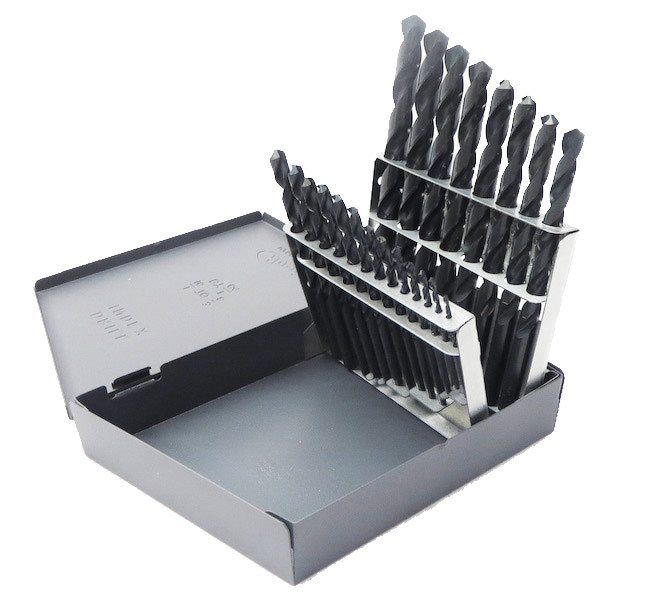 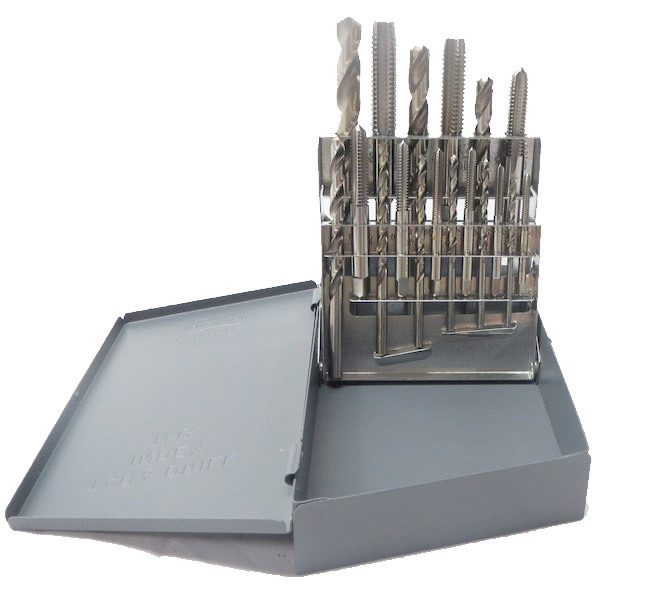 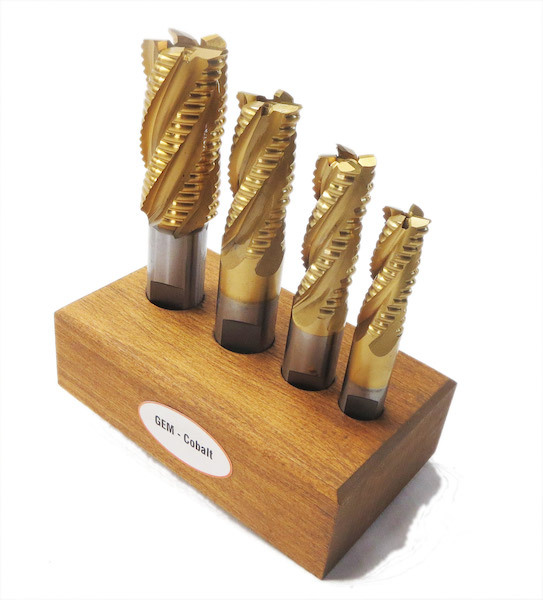 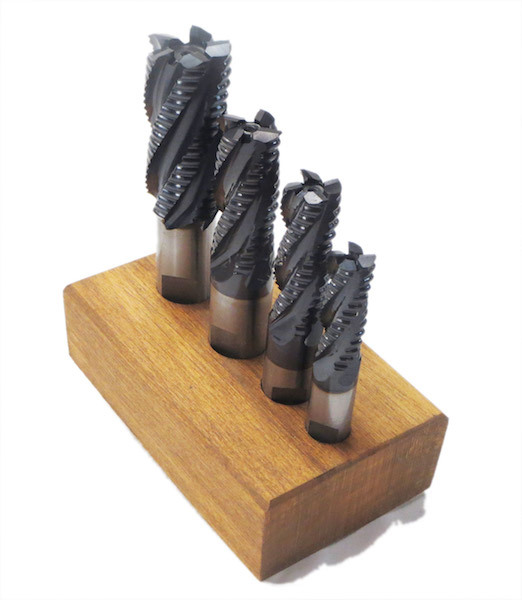 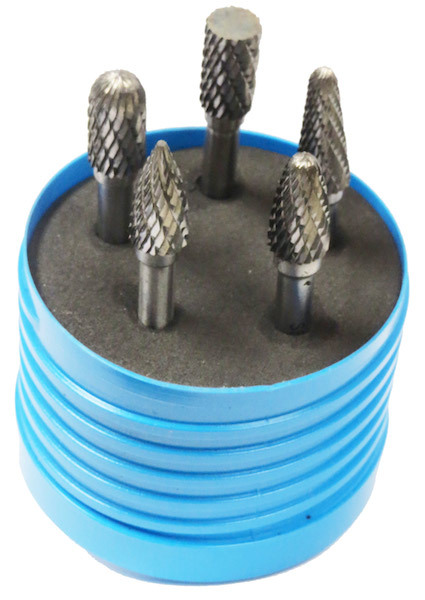 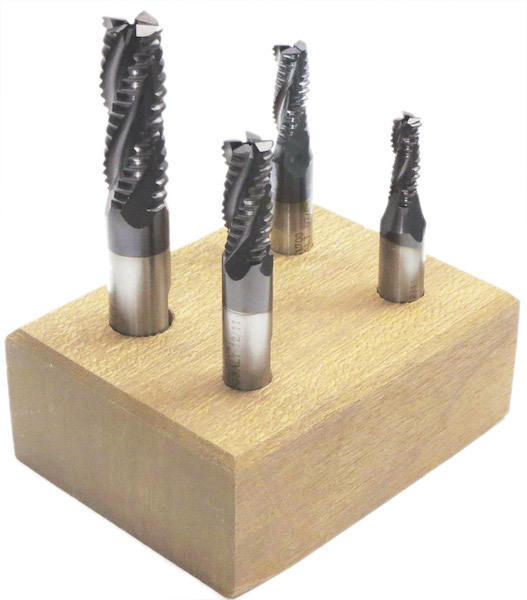 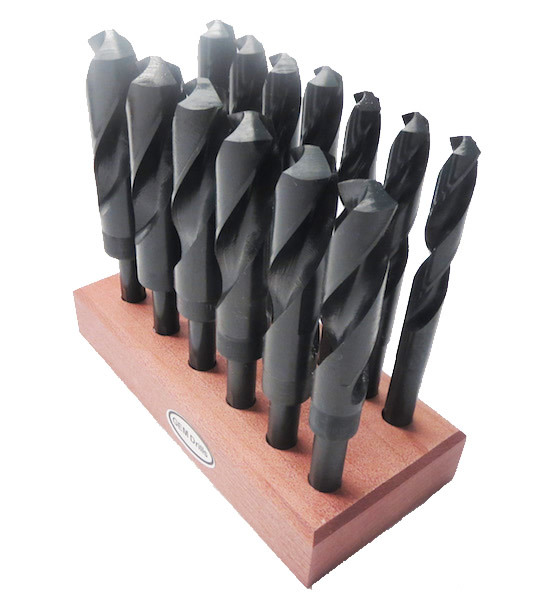 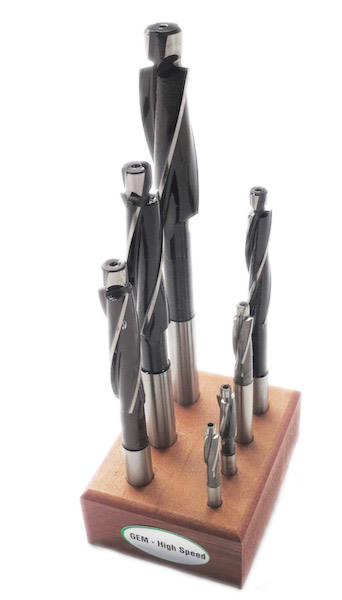 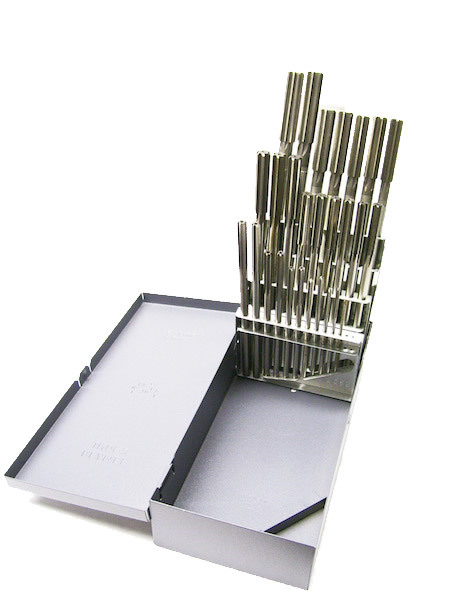 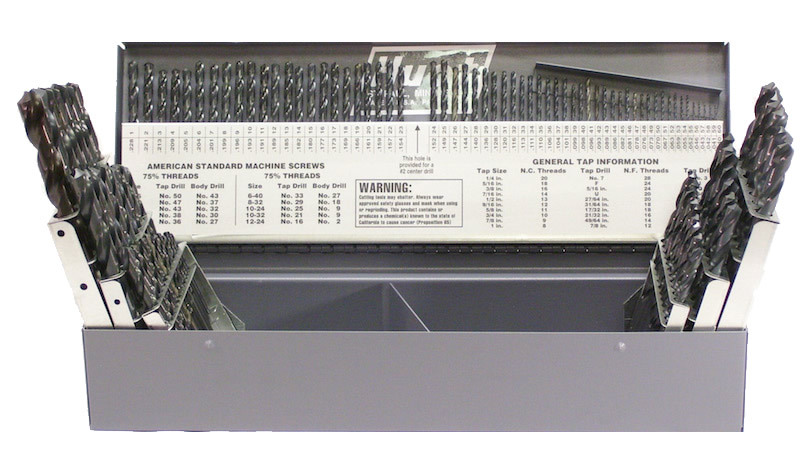 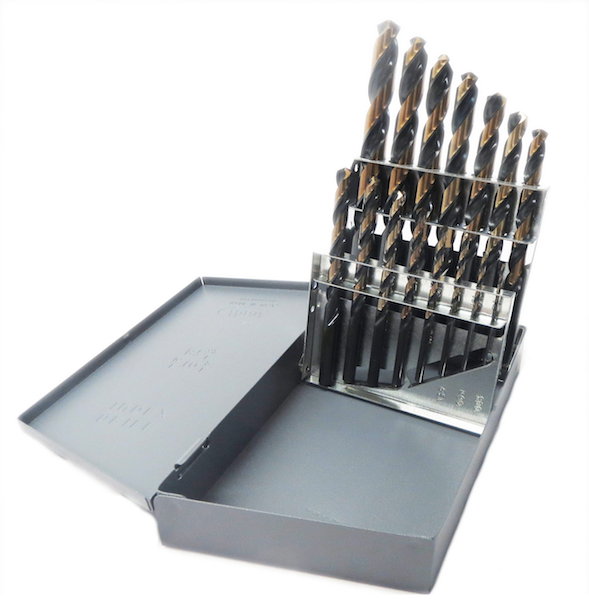 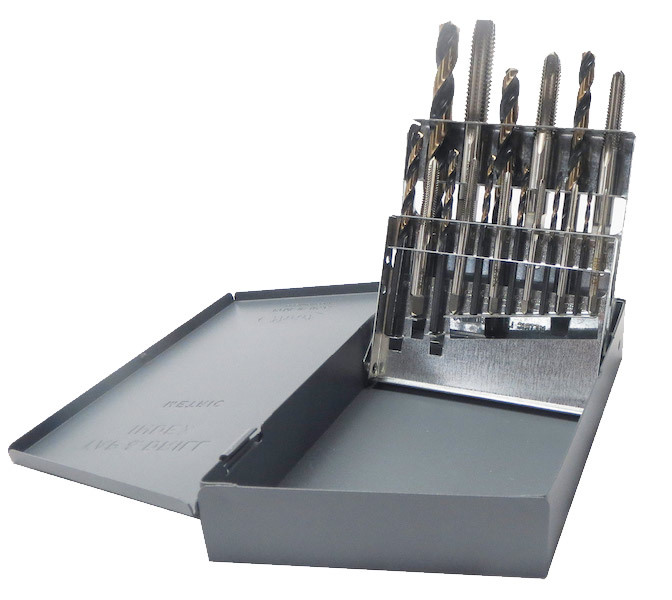 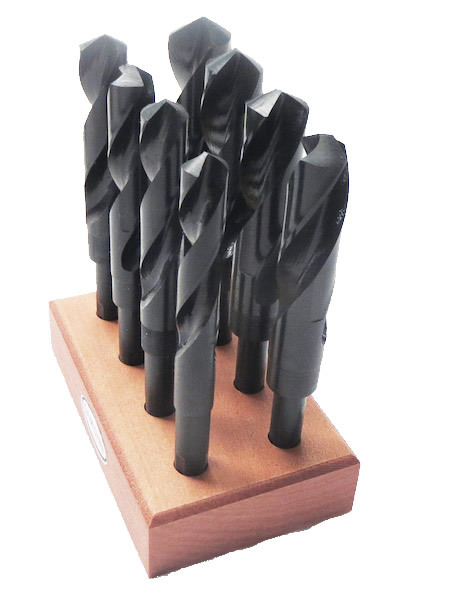 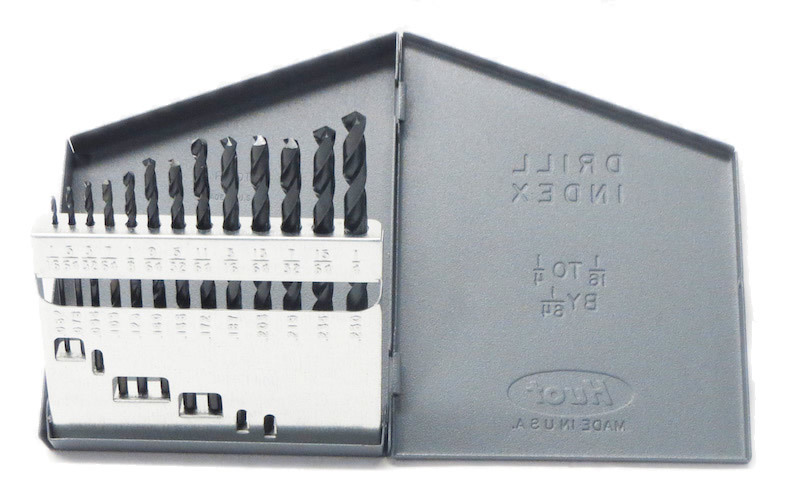 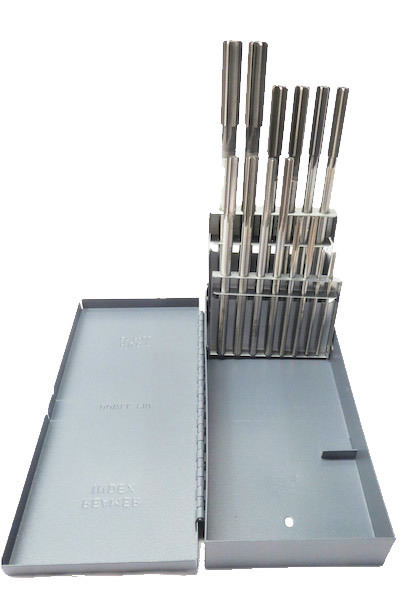 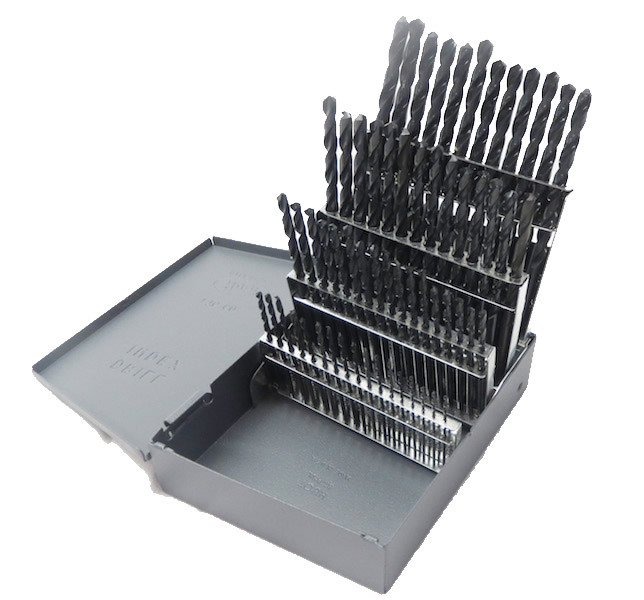 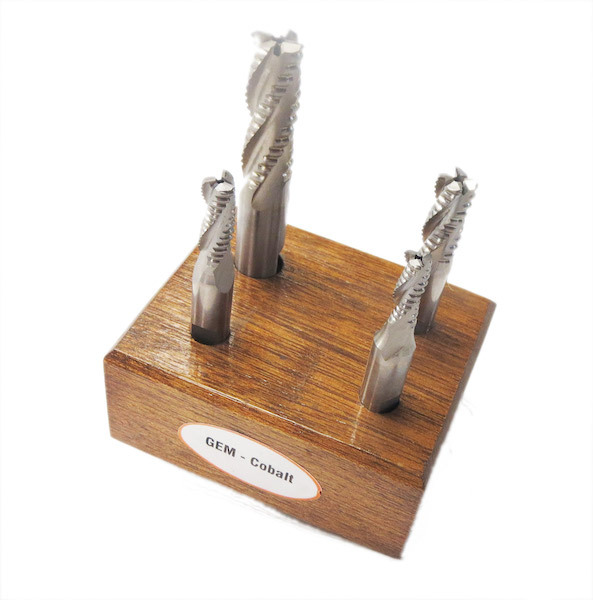 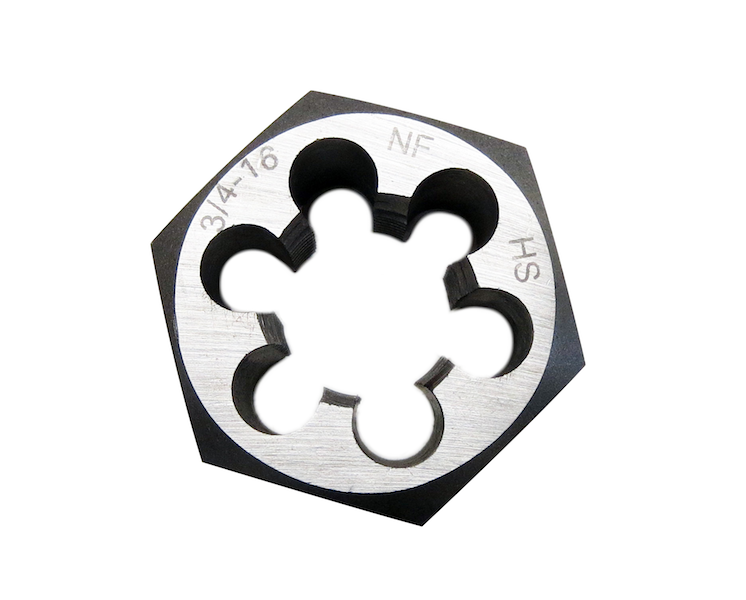 Jobber drill bits are straight shank drills suitable for many applications. 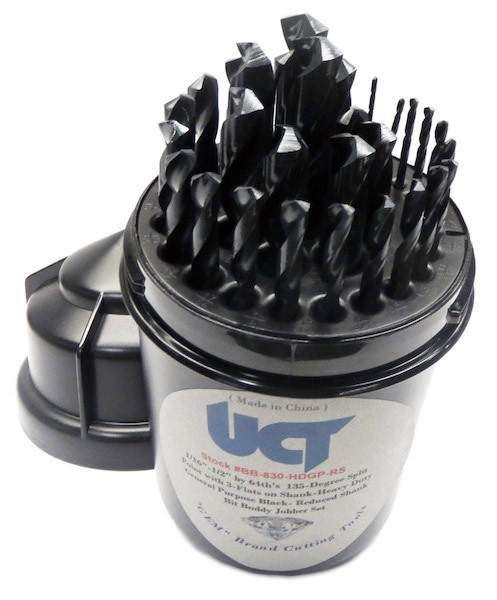 UCT stocks Bright & Black general Purpose & Heavy Duty, Black & Gold General Purpose & Heavy Duty, TIN Coated General Purpose & Heavy Duty and Cobalt Super Heavy Duty for a wide variety of materials. 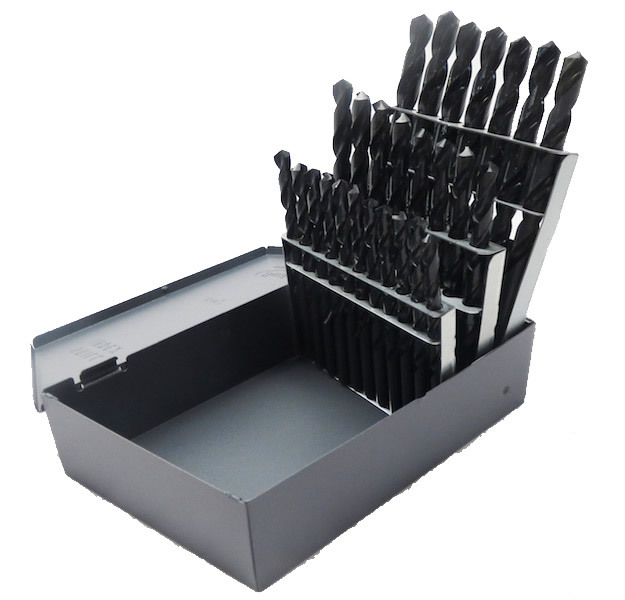 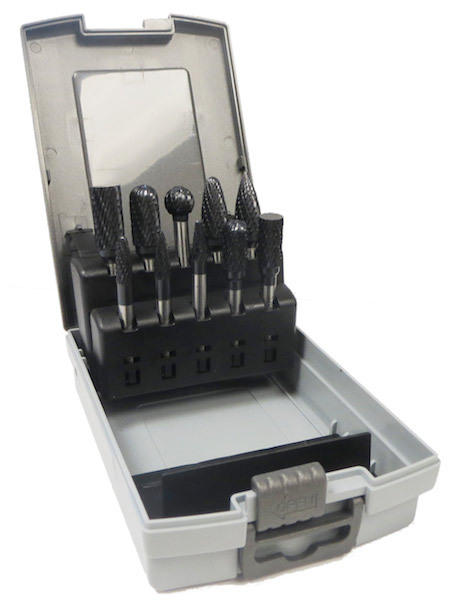 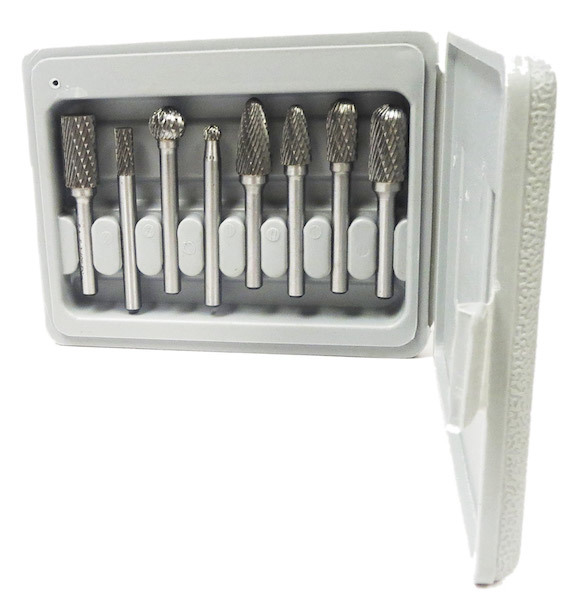 855-SETS 7-Piece Set #6 thru 1/2"